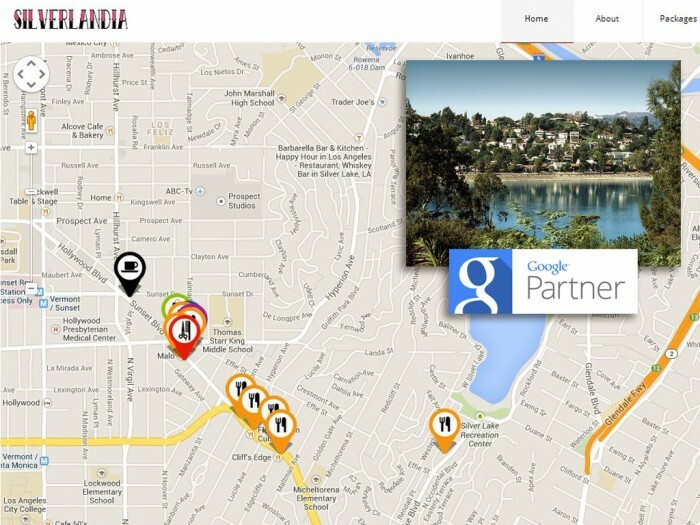 Google partner Websites Depot Inc, a Silver Lake based web development firm, has teamed up with local artists and businesses to create an interactive multi platform map. By connecting old school mediums with new technology, visitors and locals alike are given the chance to experience Silver Lake as an interactive app, map, and website. The mission is to connect people in Los Angeles with a no nonsense approach, as quickly and easily as possible. 40 thousand surrounding households will be receiving Websites Depot interactive map of Silver Lake directly in their mailbox, as well as 100+ local businesses carrying them on location. Over 100 thousand plus will be rolling out into circulation this May 2014, complete with QR codes, illustrations and local listings, enabling people to discover neighborhood gems they may have never heard of. The concept was developed by Websites Depot CEO Danny Star, who as a young boy helped his father’s publication company develop and distribute maps of his home town. The Silver Lake Map (#silverlakemap) has been developed as means to connect people with the Silver Lake Business Community. 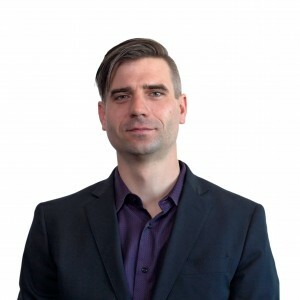 “We are connecting classic print design with new technologies integrated with Google API maps, web listing, QR navigation” – Danny Star.